The general order of words in a sentence is subject + predicate. The following points must be remembered while arranging words in a sentence. The subject goes before the verb. The boy killed the snake. When there is an indirect object, it usually goes before the direct object. The subject complement goes after the verb. The adjective usually goes before the noun it modifies. She has a blue car. I have a small apartment. Sometimes the adjective is used predicatively and then it goes after the verb. Note that in this case, the adjective modifies the subject. 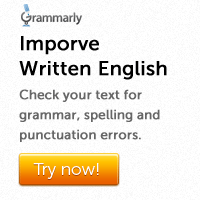 It is not followed by another noun. An adjective phrase goes directly after the noun it modifies. Lincoln was a man of great talent. 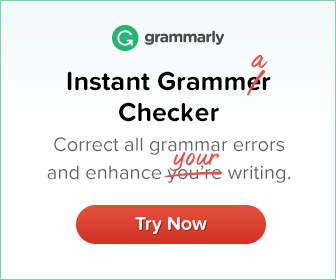 An adverb is placed close to the word it modifies. They have sent only one book so far.